Wish I was this rich and petty. How did he get Town Planning permission for that. .
Of COURSE!!!. . 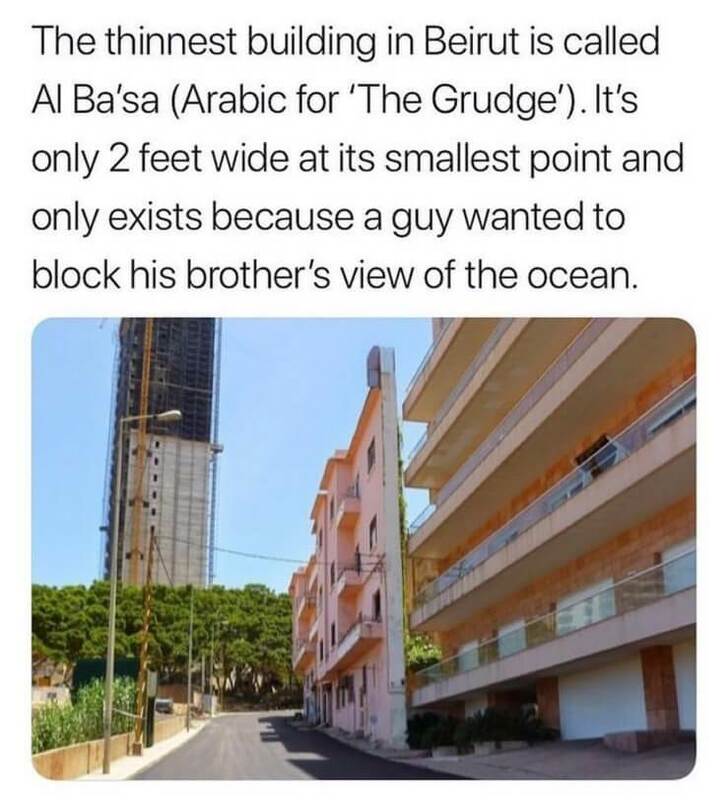 It’s in Beirut!! !